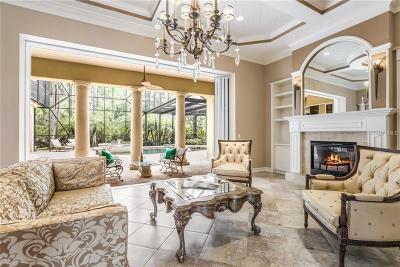 This ultimate exquisite estate awaits you in The Concession. 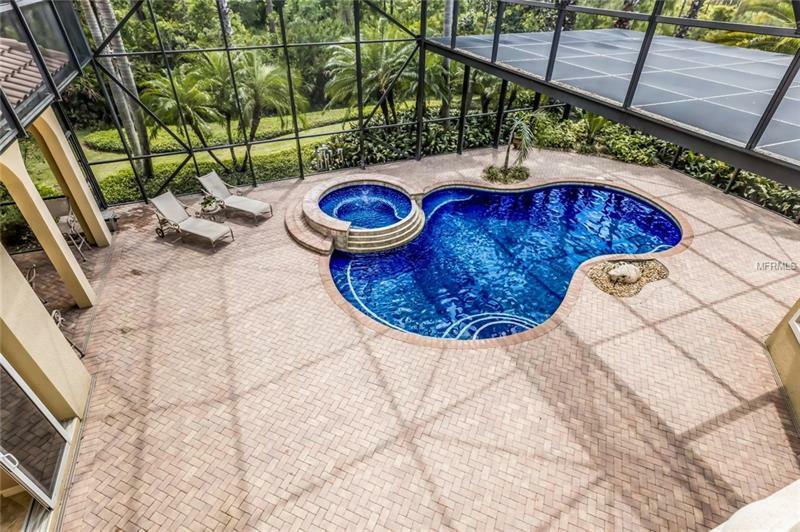 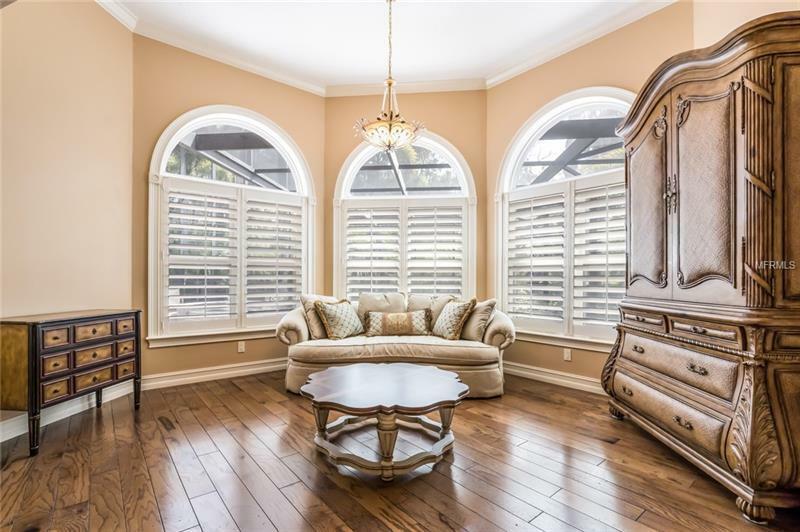 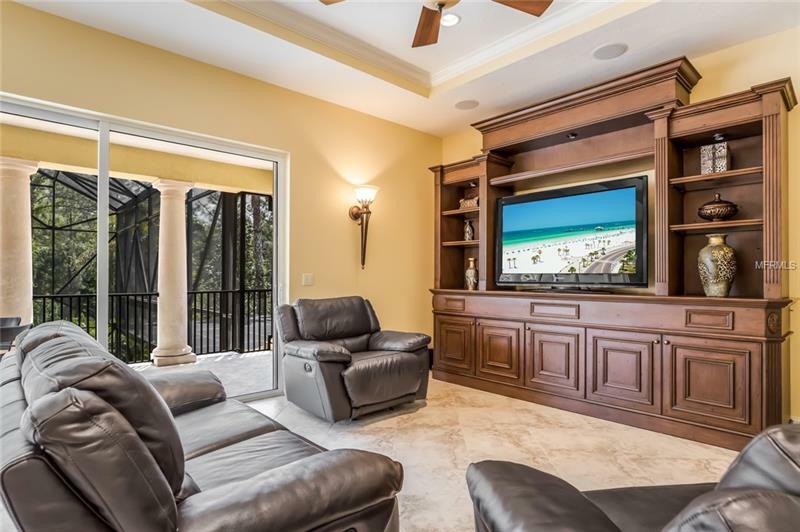 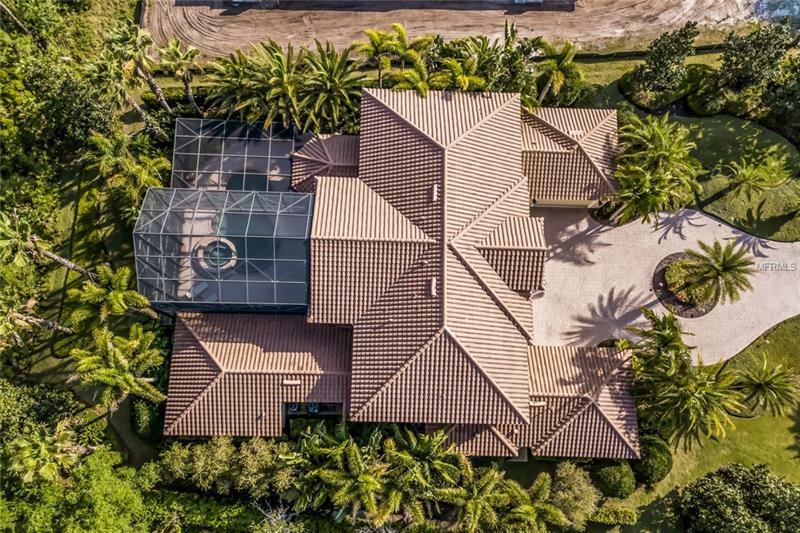 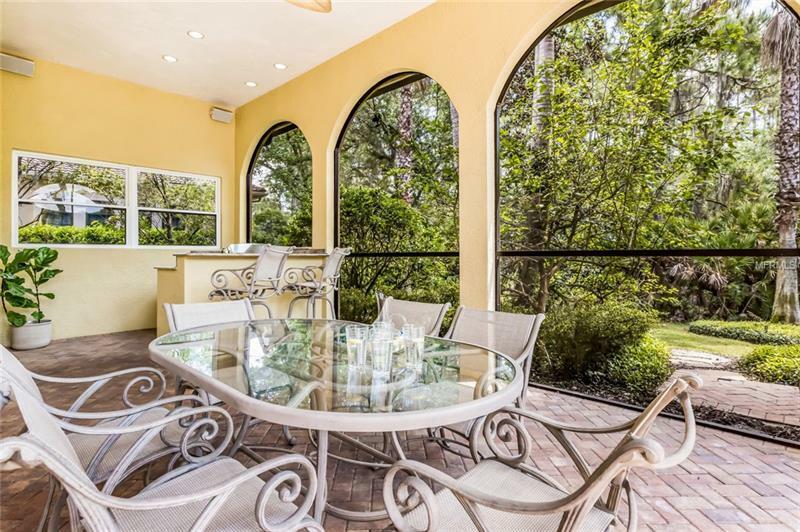 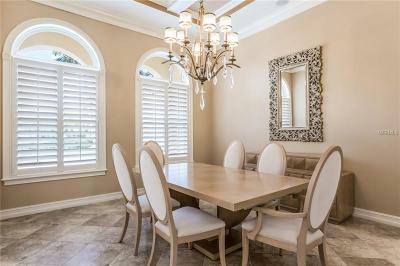 One of the most sought-after gated communities in Southwest Florida. 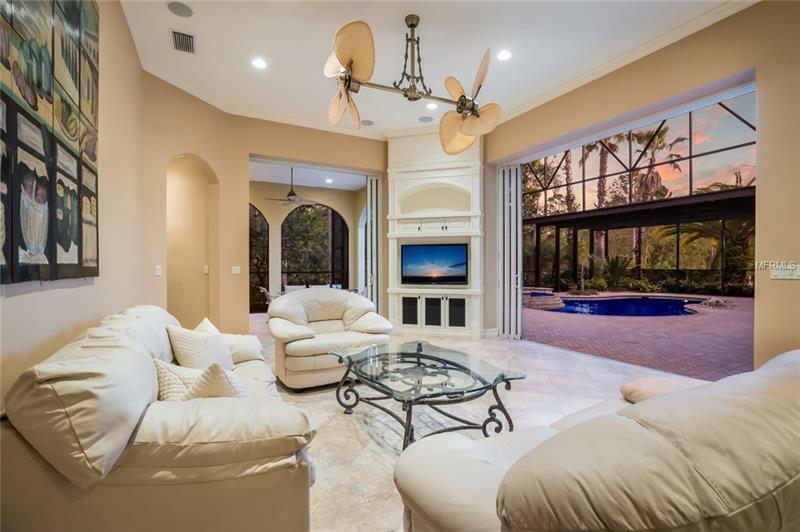 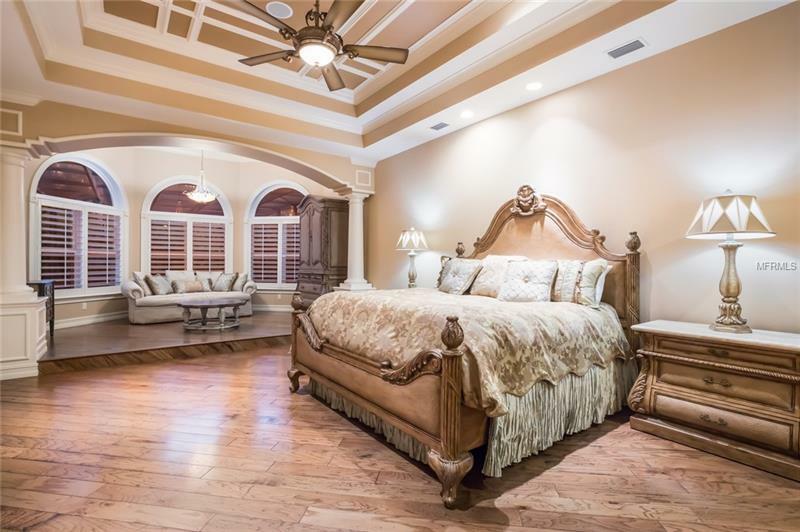 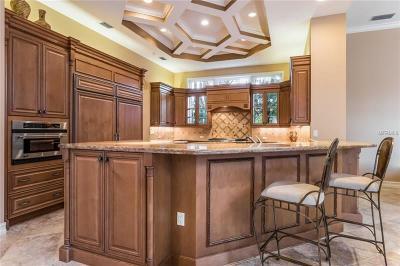 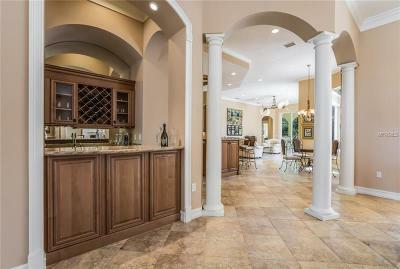 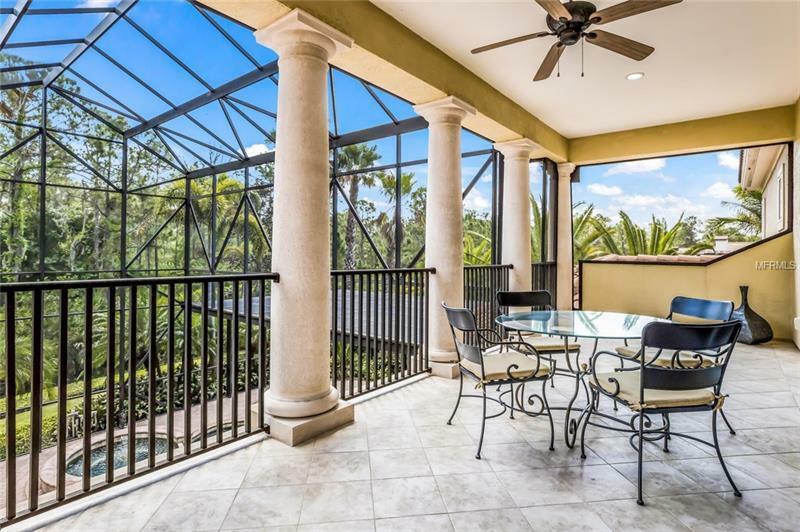 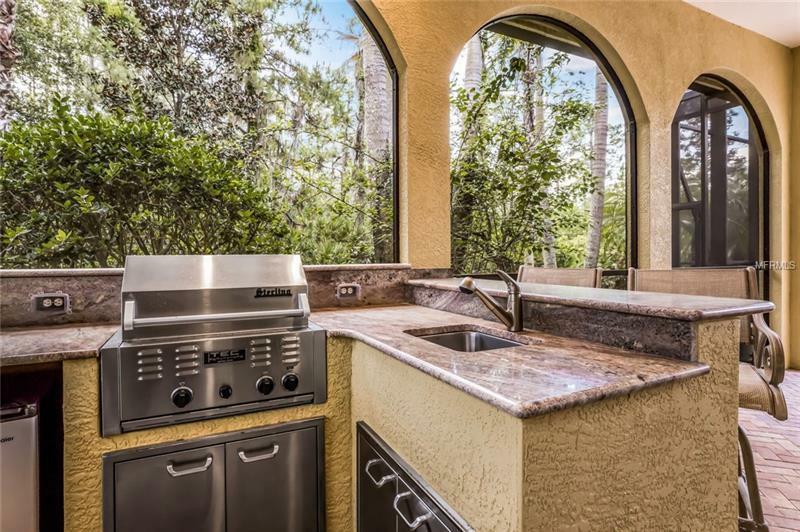 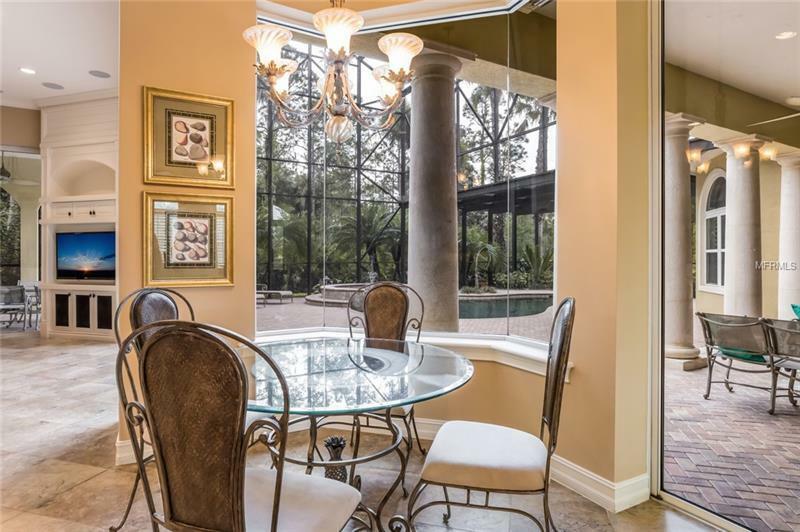 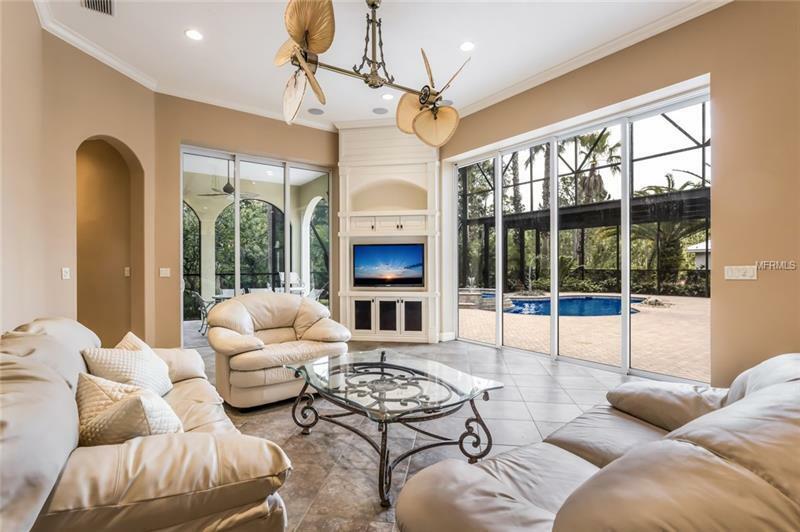 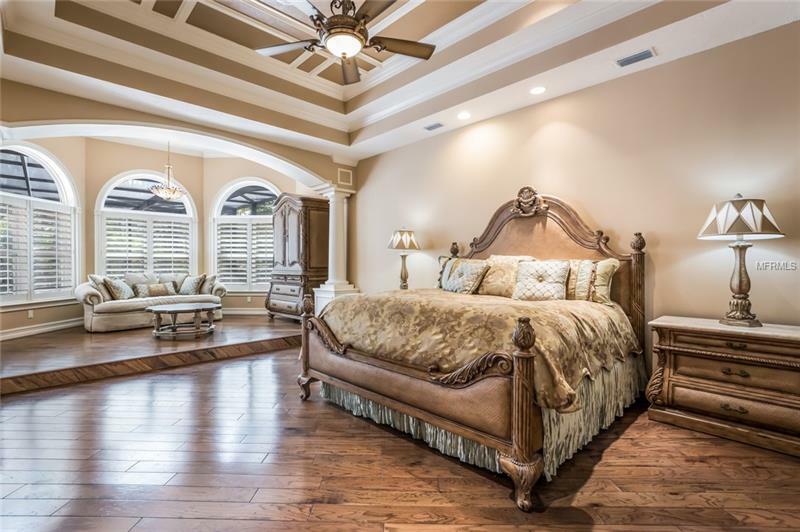 This prestigious gated community is surrounded by 1200 acres of century-old live oaks and protected wetlands. 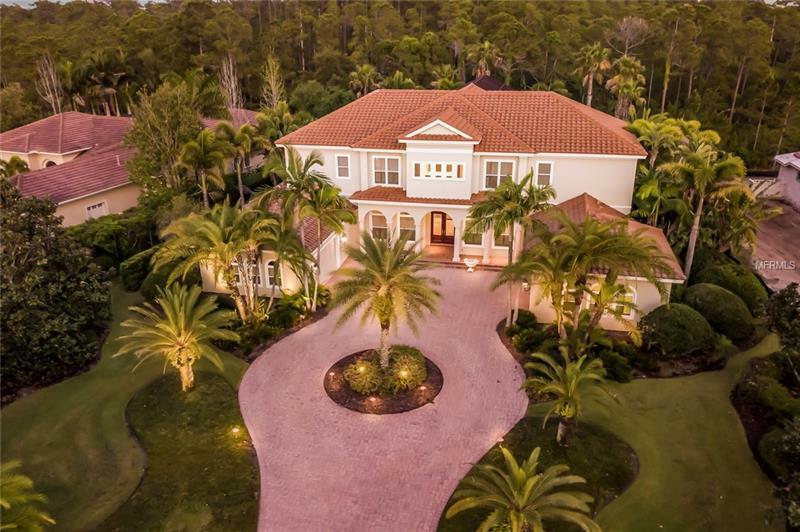 Named Best New Private Course by Golf Digest during its opening year in 2006. 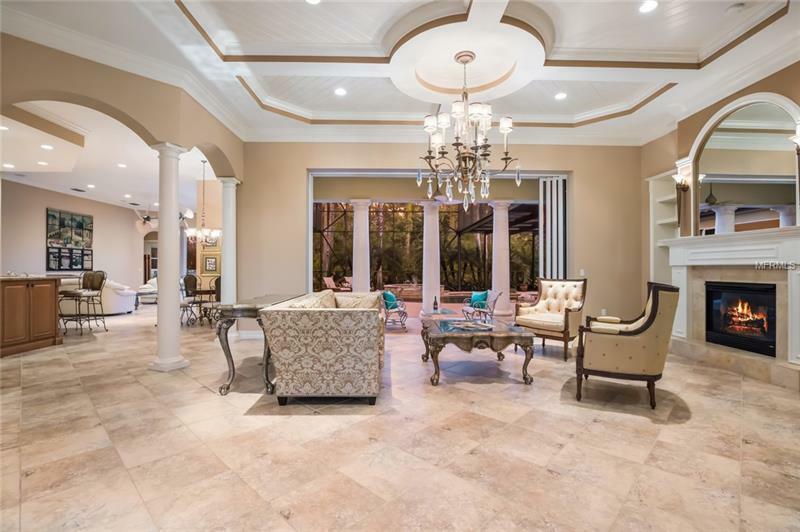 A stunning 33000 square foot grand Clubhouse offers a full-service restaurant and bar. 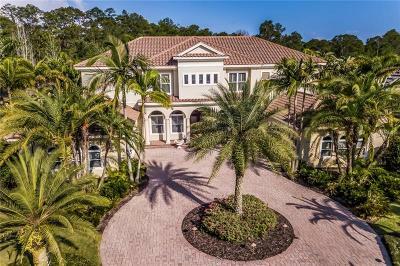 This one-of-a-kind community has large estate lots with breathtaking natural beauty and protected environment. As you drive up the lengthy paver driveway you will feel a sense of grandeur. 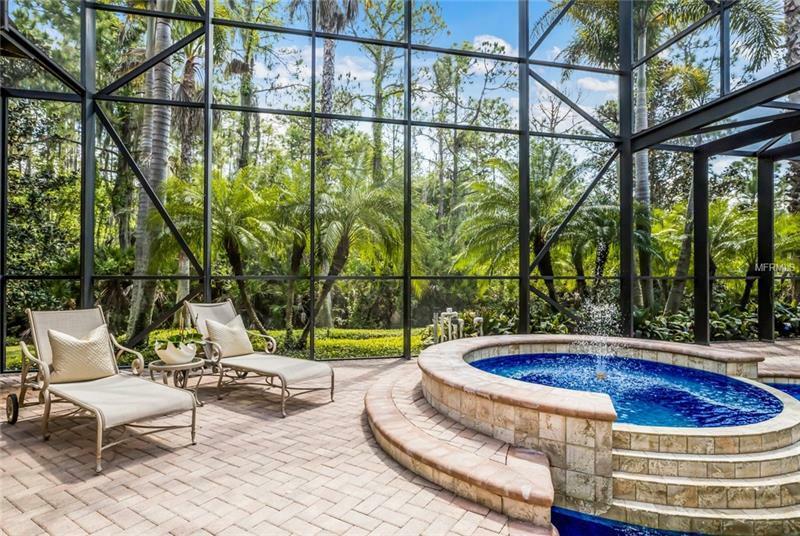 The lush landscaping at this property is simply enchanting. Upon entering this home through glass double doors you pass into an elegant living room with chiseled ceiling treatment a marble fireplace. 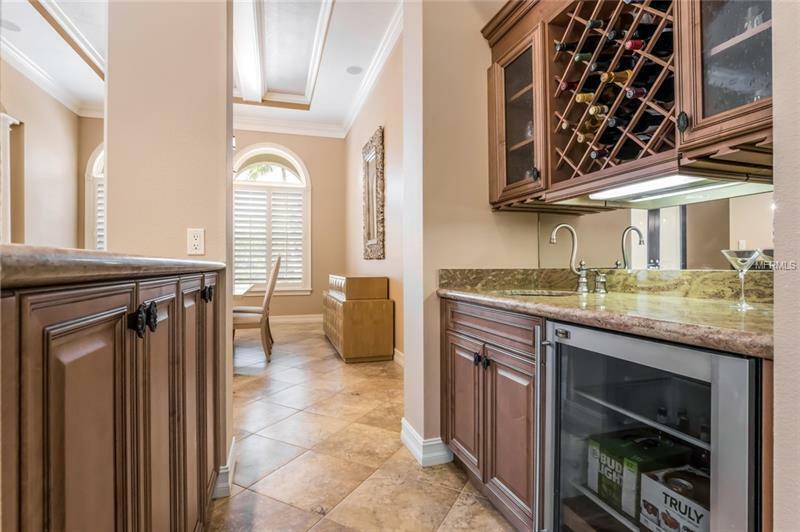 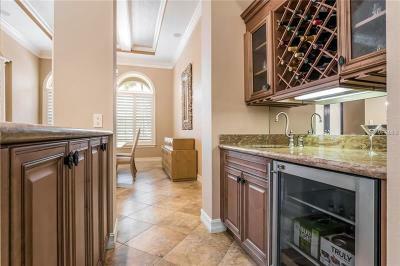 A butlerâs wet bar with granite surface. 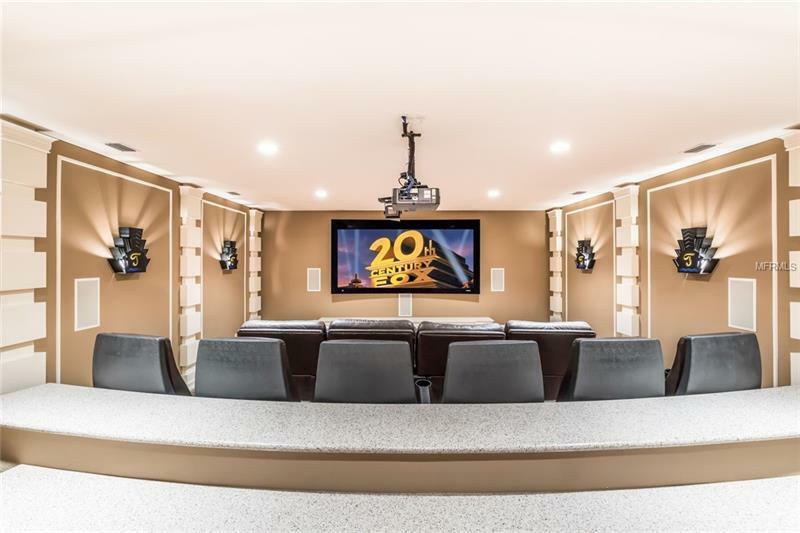 Itâs the perfect home for entertaining. 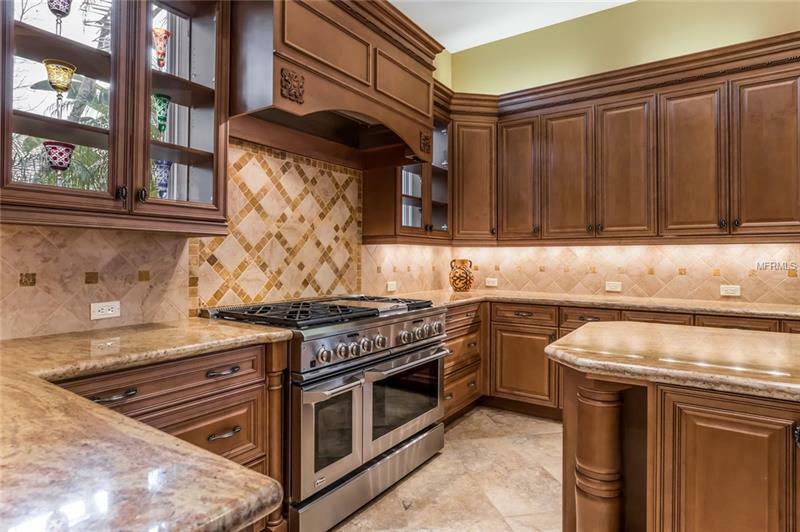 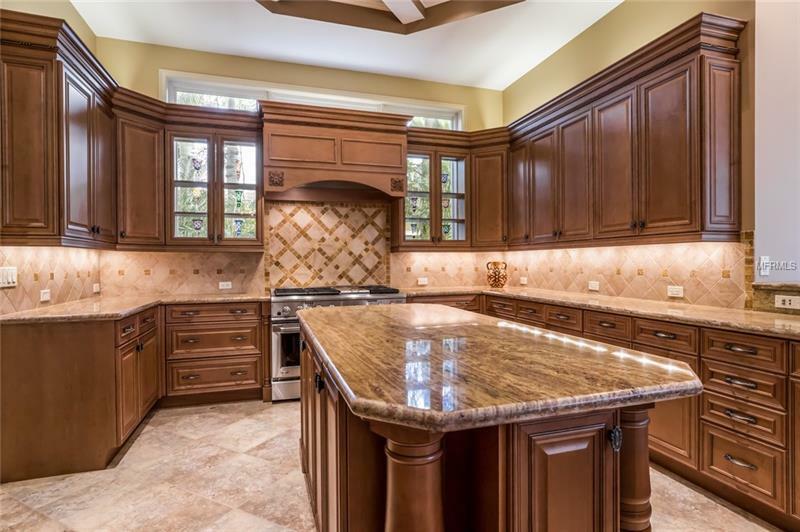 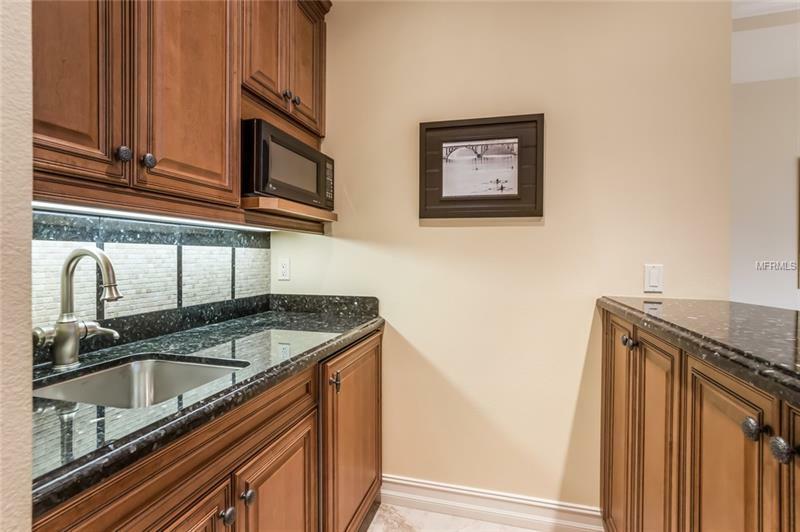 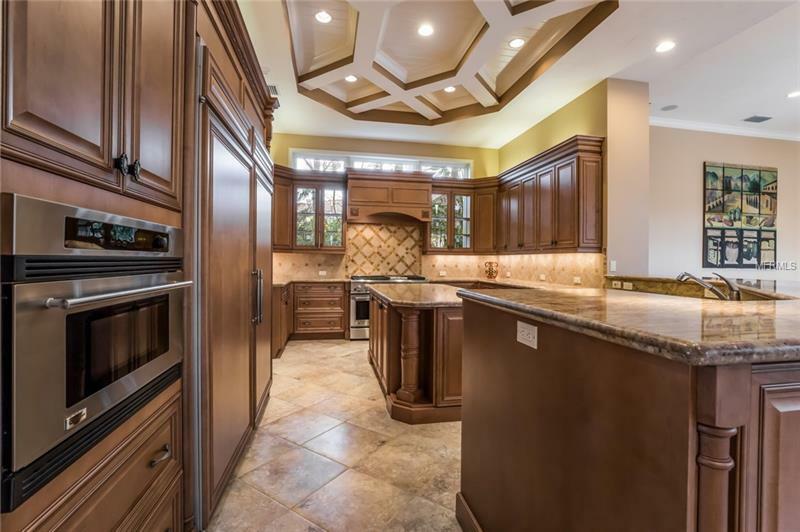 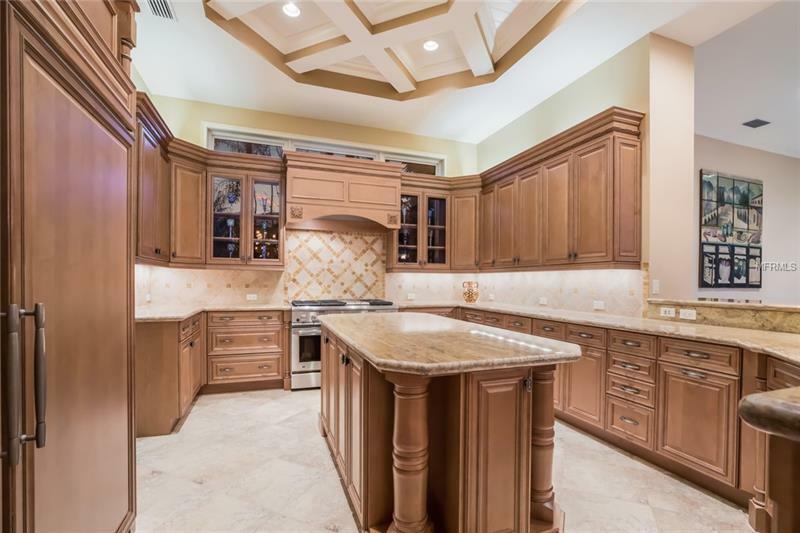 The gourmet chefâs kitchen offers custom wood cabinets and glass inserts huge center island stainless appliances granite counters. 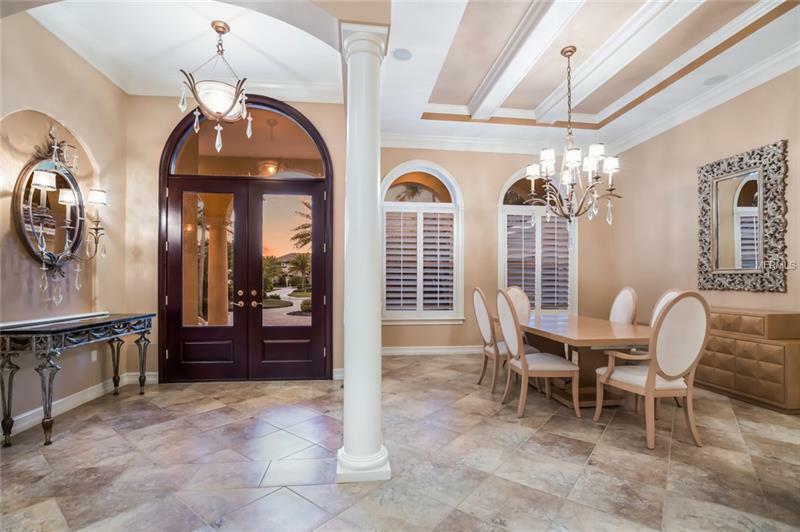 Large breakfast area charming dining room and massive gathering room off kitchen with all sliding doors that pocket and disappear with the most awesome open feeling. 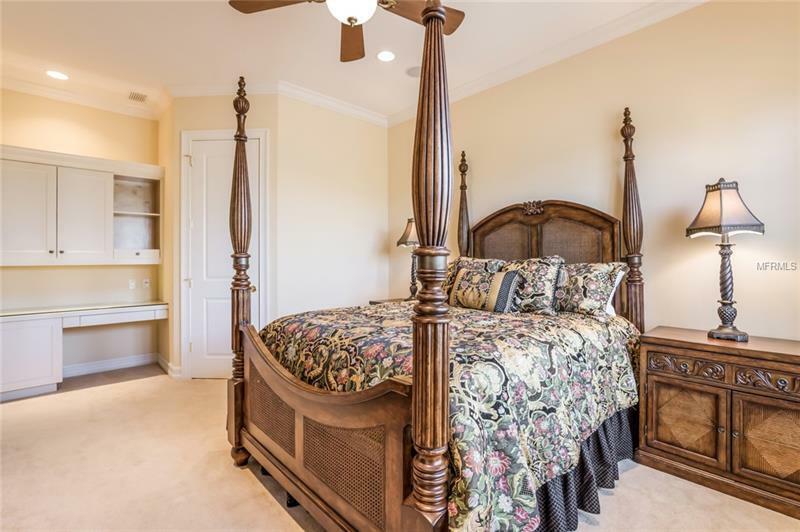 The luxurious ownerâs retreat with a sizable step up seating area and Baltic wood flooring 2 colossal walk-in closets. 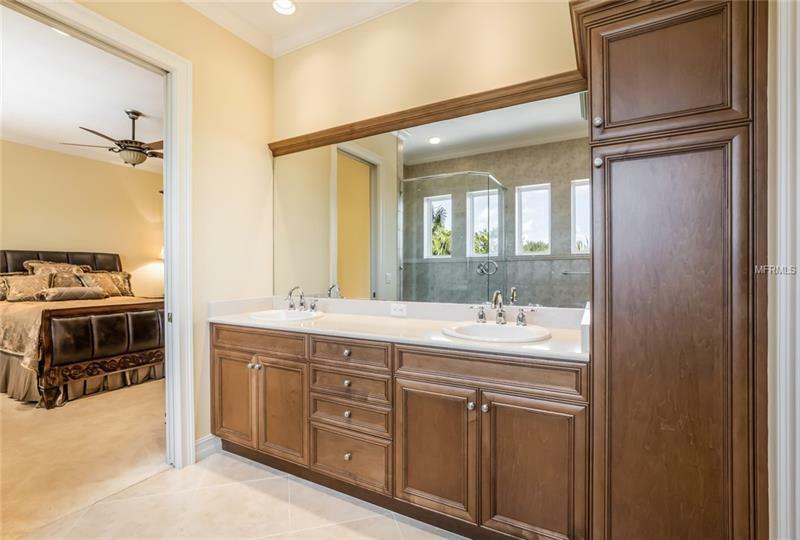 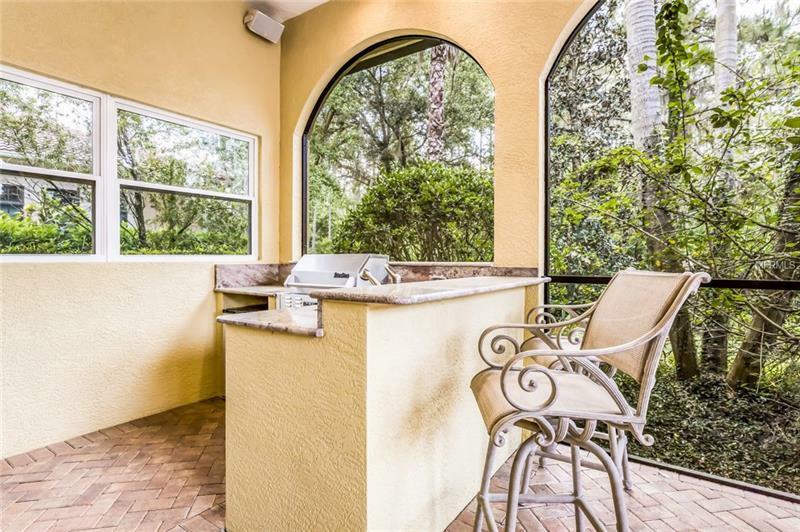 An enormous master bath private water closet walk in shower dual sinks and a vanity. 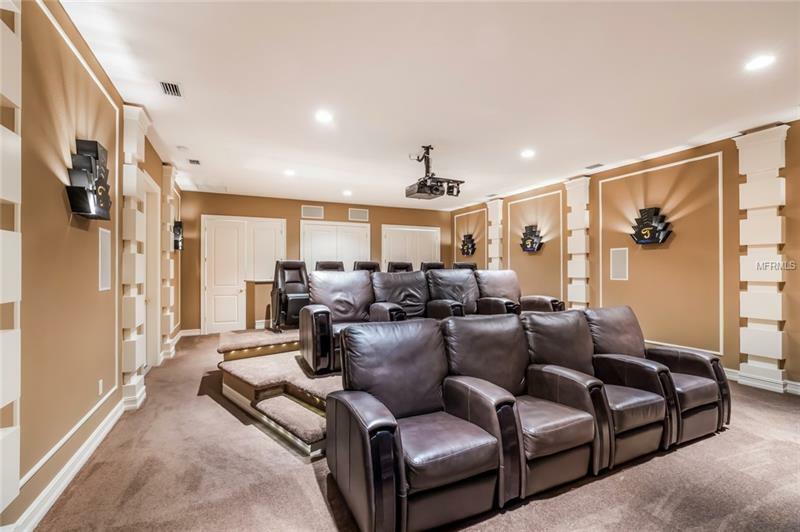 Upstairs theatre room that seats 18 and a stand up bar. 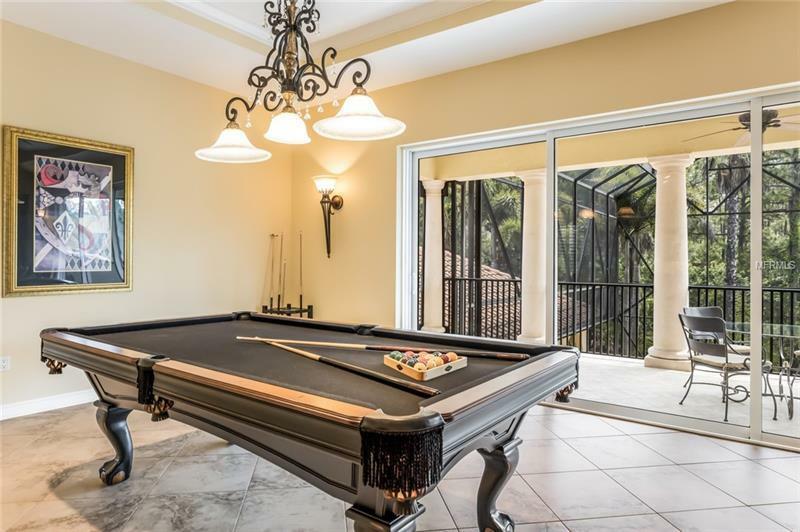 A bonus or game room. 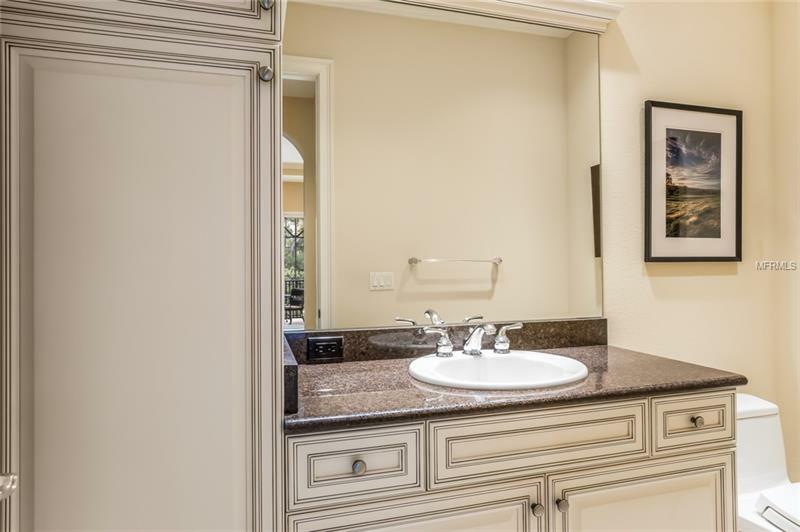 Three generous guest suites and a loft fitness area.